I think you will ask why am I make this topic. Recently, I have just realized that Medan have a quite a lot of destination to make a tour. Sometimes, I think that Medan was boring place with no any good place to go. But, actually it’s quite a lot. So, this is my explanation to you. Medan has many culinary place that You will like. I have some recommendations that you will liked. Ana restaurant placed in Orion street. It’s quite nice place if you eat with your family. It’s a lot of many dishes that Indonesian people use to eat it in their home. The restaurant is open for lunch until dinner. Selat panjang street – porridge. The place was like streets restaurants. It’s a lot place to eat but I recommended the porridge. It’s nice place to eat and always a lot of people eat their dishes. The restaurant usually open at night. Semarang street. This street have a lot of street food that you can eat. Also open at night. I also think this street have a lot delicious food. I seldom went there because I more preferred selat panjang street food than semarang street. I think you should have go to mountains place such as go to simalem resort – lake of toba. Their air was really nice and a lot of oxygen and you can see the beauty of lake of toba. If you feel bored, you should go to center point Medan mall. It’s the most modern mall in many ways. I feel that center point Medan mall, has a lot trip to buy something. If you want to have a tea time. You can go to macehat and tip top. That 2 places was the best way to get a tea time. Macehat is the place that really famous for avocado coffee drinks and tip top is really famous for the cake. Finally, I’m ready to write the article for lynn-ers. So this past week, I was in Bali, Indonesia for searching some new articles that you will like it. 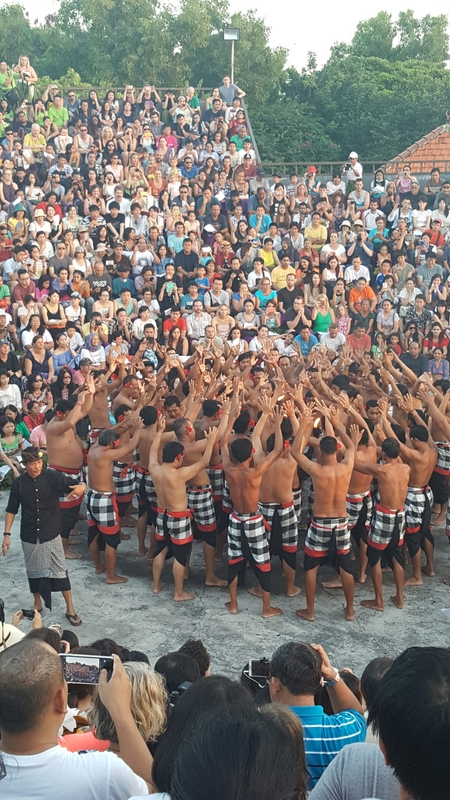 Also, that I am ready to give you some tips if you want to go Bali, Indonesia. Visiting and Staying Kuta. This is really important that you go to Kuta because that place has many tourist to go there. Also, it was really trend setter. 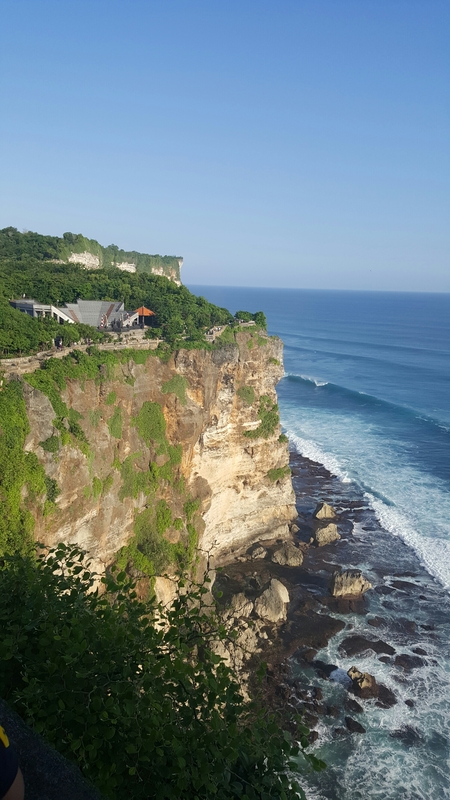 Went to Uluwatu. I have to go many places such as pandawa beach etc. Also if you go there the beach was really clean and beautiful. Visiting and Staying in Nusa Dua. Sometimes if you try something local taste, then you must try exclusive taste.